Fun goes underground with these 10 subterranean adventures. We've scoured the Earth for tunnels, caves, buried neighborhoods, and other treasures hidden beneath mountains, prisons, and even thriving cities. So go ahead and skip the sunscreenâ€”you're going underground. You: in the dark, on a boat, admiring a twinkling sky. Sounds nice, right? 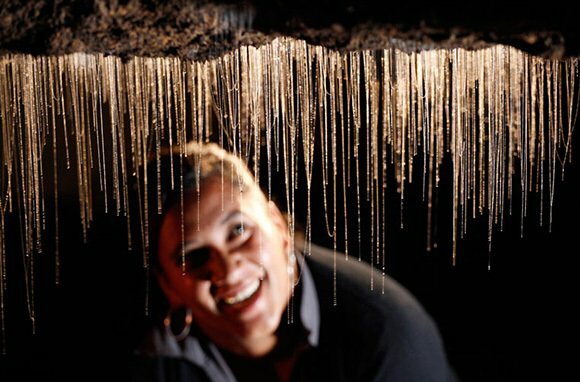 But there's a memorable twist: You're deep underground and those aren't stars, they're living lightsâ€”the famous glowworms of Waitomo Caves in New Zealand. The worms, and the experience, are unique to New Zealand. In addition to the boat ride through the Glowworm Grotto, tours of the Waitomo Glowworm Caves include a stop at the Cathedral, a soaring cavern renowned for its acoustics. Float down this underground river on a raft of superlatives. 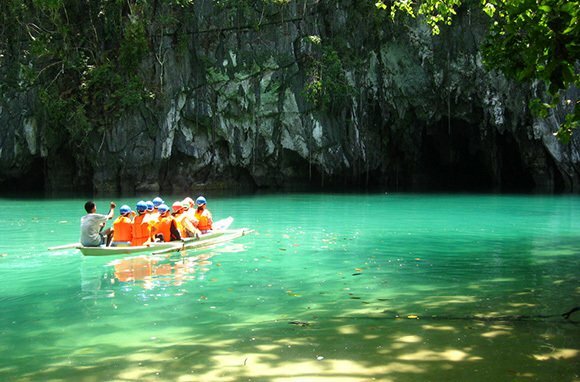 The Puerto Princesa Underground River in the Philippines is not only reputed to be the longest navigable underground river in the world, but it also flows through one of the world's most impressive cave systems. This UNESCO World Heritage site was just voted one of the New 7 Wonders of Nature for its "mountain-to-sea" ecosystem that features old-growth forests, caverns full of remarkable rock formations, and the tidally influenced river that empties into the South China Sea. In order to preserve the cave, all visitors must secure a permit before entry. There's a limit to the number of people who can visit daily, so be sure to book a spot on a tour in advance. It's perfectly fitting that in this tech-centric city, there was once a Seattle 1.0. In the city's first version of itself, mudâ€”so deep it consumed dogs and childrenâ€”was the primary feature. But when the Great Fire of 1889 wiped out 25 blocks, the city had to start again. Seattle used its reboot wisely, building retaining walls and raising the streets above their previously muddy foundations. Much of the original city sits undisturbed under the neighborhood around Pioneer Square, and you can explore it on Bill Speidel's Underground Tour. The quirky trip covers blocks of subterranean passageways that were once sidewalks and storefronts on a tour peppered with anecdotes and local trivia. Shop, sleep, learn, eat, even bankâ€”all underground. 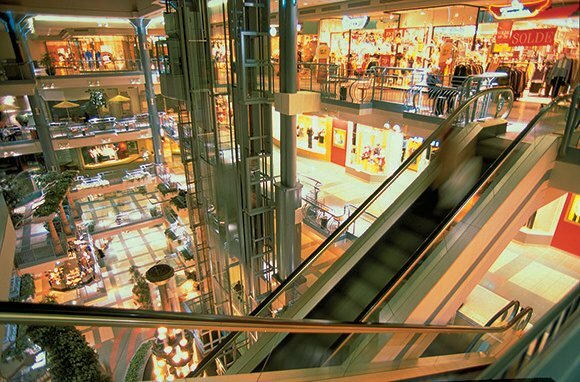 Montreal's Underground City (known also as La Ville Souterraine or RESO) is among the world's largest underground complexes. Twenty miles of tunnels beneath downtown Montreal are lined with shopping malls, hotels, museums, university buildings, metro and train stations, and even a hockey arena. Unlike most of our underground picks, this one requires no special ticket or tour to access. Though you might need a map if you ever want to get out. You haven't seen Rome's Colosseum until you've explored the recently opened hypogeumâ€”the underground tunnels and spaces where gladiators prepared for fights and exotic wild animals were held before being raised into the arena above. You can visit as part of a Colosseum tour or as a stop on a larger city tour offered by one of Rome's private sightseeing companies. 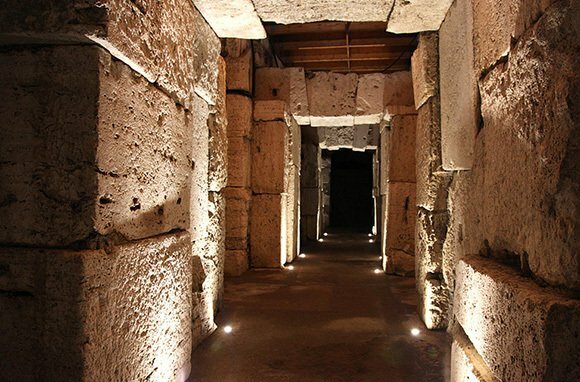 To explore other subterranean sights around Rome, check out Underground Rome: The Hidden City tour. Soak in a subterranean experience at Ainsworth Hot Springs in British Columbia, about 150 miles north of Spokane, Washington. 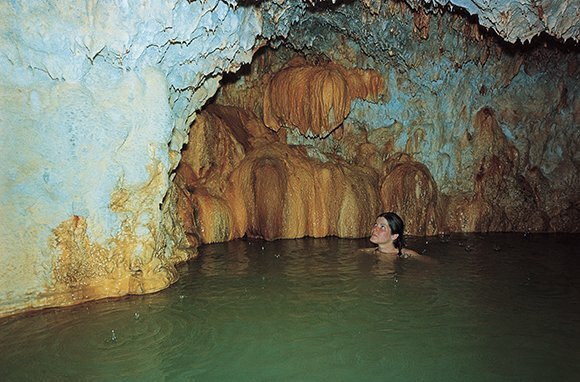 Hot mineral waters rain down into a meandering cave where, surrounded by stalactites and stalagmites, lucky bathers lounge in waist-deep pools. Take the waters as a resort guest or get a day pass that also grants you access to warm outdoor pools with amazing views and, for the brave, a stream-fed cold plunge. Salt brings out the flavor in food, so it's no surprise that a salt mine would spice things up underground, too. The Wieliczka Salt Mine, just outside Krakow, has a 900-year history of activity that has yielded 125 miles of passages and more than 2,000 caverns. 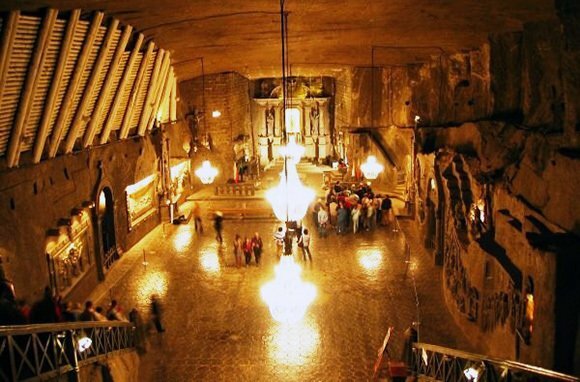 The subterranean UNESCO World Heritage site holds plenty for visitors, including a massive mining museum, a concert chamber, chapels carved from salt, and a sanatorium for allergy and asthma sufferers. The gems of the Caves of the Thousand Buddhas may not sparkle, but they'll still take your breath away. An unassuming stretch of desert along the Silk Road in western China is home to hundreds of caves dug by monks and decorated with sculptures and paintings over the course of a thousand years. 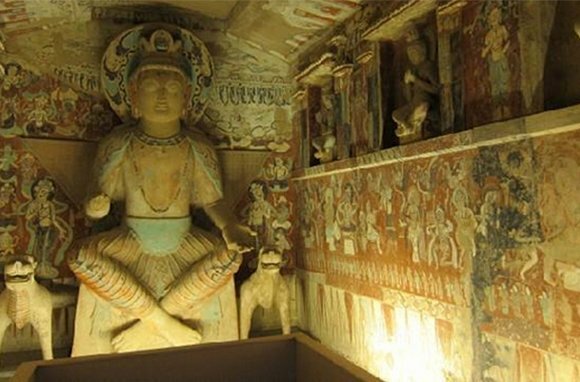 Also known as the Mogao Caves, the site is off the beaten path for most travelers to China. But it scores high on the wow scale, with nearly 500,000 square feet of intricate wall murals and more than 2,000 painted sculptures. You'll have to suit up for this subterranean prison adventure. 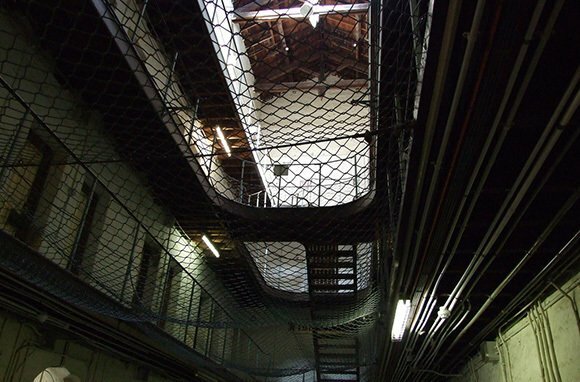 Fremantle Prison's Tunnels Tour starts when you don a hard hat, overalls, tall rubber boots, and a headlamp, then climb down a 65-foot ladder. Still interested? 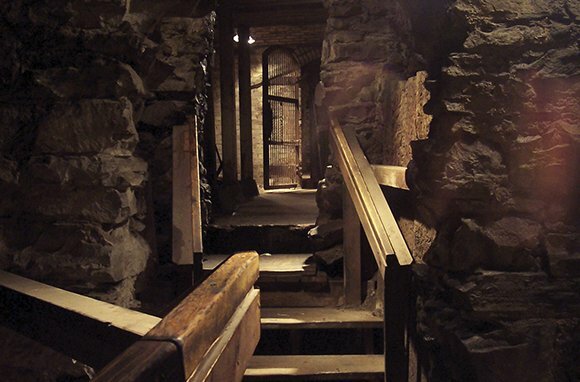 You'll then crouch your way through passagewaysâ€”some less than five feet highâ€”while exploring the tunnels that have served as a water storage area for the prison since the late 19th century. Top it off by hopping a small boat and paddling your way through submerged tunnels. Tours run daily and last two and a half hours; book in advance. From jazz clubs to catacombs to a sewer museum, some of Paris' most unusual attractions are underground. Among so many colorful options, the boats that glide silently along the passage underneath the Bastille on their way to the locks of the Canal Saint-Martin often escape notice. But this is an experience worth the trip underground: Hop a boat through the under- and above-ground portions of the canal to discover a part of Paris most people don't. As an added bonus, you'll find art in an unexpected placeâ€”the Sounds of Light installation under the vault of the Bastille. 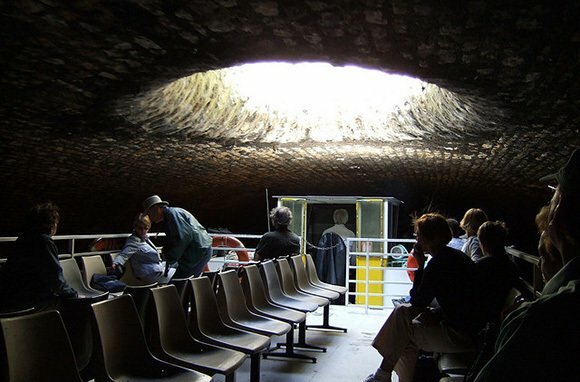 Paris Canal and Canauxrama run cruises that include the underground section of the Canal Saint-Martin.